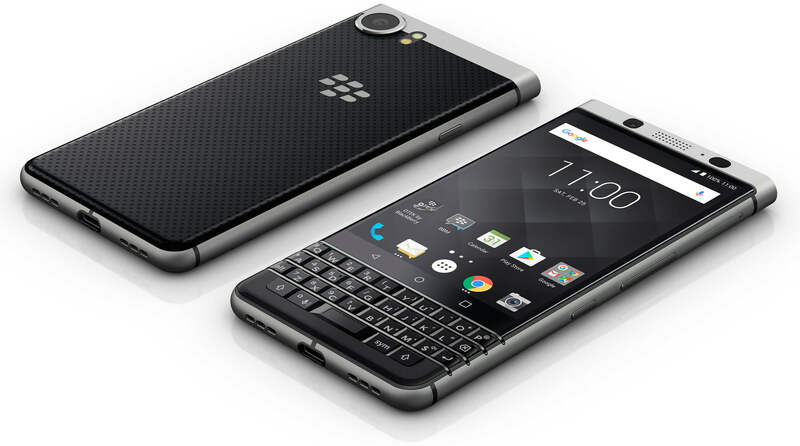 At Mobile World Congress back in February, Blackberry made a splash with their physical keyboard, Android powered KEYone. It was expected that the Blackberry KEYone would ship in March or April but delays caused those dates to come and go. Now it looks like May 31st is the release date. The phone will be available unlocked here in the United States and will be priced at $549. There will be both a CDMA and GSM variant of the phone so you can get one to work with any of the major carriers here in the US. It is expected that there will be at least one carrier deal here in the US which would allow users to payout the phone if desired. That is likely to come via Sprint but is not confirmed. For those that don’t recall, the KEYone is a 4.5″ device that is powered by the Snadragon 625 processor. It has 3GB of RAM and 32GB of storage. It runs Android Nougat 7.1.1 out of the box and has the same cameras as you will find in the Google Pixel and Pixel XL. It is powered by a 3505mAh battery and has a physical QUERTY keyboard. production until April. The good news however is that it is going to be here in a few weeks and it will be one of a handful of devices outside of Google themselves that will be running Nougat 7.1.1.